You are here: Home / Blog / Uncategorized / Soybean Replant Decisions: Just the Facts Jack! Soybean Replant Decisions: Just the Facts Jack! The Twittersphere is erupting with pictures of soybean beginning to crack and emerge. As we finalize #plant18 and start to assess our soybean stands here are a few items to contemplate. Get an accurate stand assessment. We are often drawn to the worst areas of fields and over-blow how bad the overall stand really is. You can go old school and use the tape or hula-hoop method or try a digital approach such as Bean Cam the WSMB funded soybean replant app! An effective stand is obviously important to maximize soybean seed yield. However the downside yield risk for a sub-par stand is minimal until stands fall below 50,000 plants per acre. The synergy of early planting coupled with breeders adding 3x yield to soybean branches at low populations have effectively reduced the yield penalty for thins stands by 1/2 (Suhre et al. 2014) . Therefore we recommend the following. Early planted soybean yield is maximized with stands that range from 100,000 (high yield environment) to 135,000+ (low yield environment) plants per acre. When soybean stands are less than 50,000k plants per acre, inter-plant new seed with a similar maturity into the existing stand. DO NOT TEAR UP THE STAND AND START OVER. When stands fall between optimal and 50,000k plants per acre Think Twice Before Replanting Soybeans! 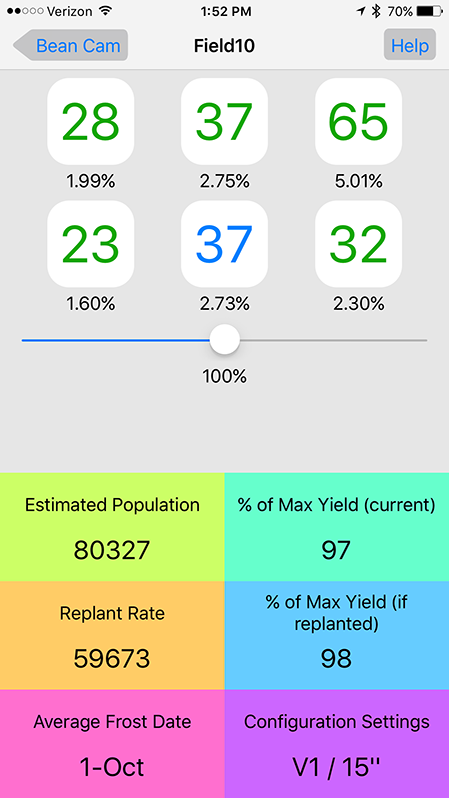 Our data shows a nominal ~2 bu yield increase in this situation. Even if you have a “free replant” guarantee the numbers don’t make economic sense. As a grower you are better off investing $$$ in an effective in-season residual herbicide to control weeds such as Palmer and waterhemp. Suhre, J.J., Weidenbenner, N., ‡Rowntree, S., Wilson, E., S., Naeve, S. Casteel, S.P. Conley, Diers, B., Esker, P., Specht, J., and Davis, V. 2014. Soybean Yield Partitioning Changes Revealed by Genetic Gain and Seeding Rate Interactions. Agron. J. 106:1631–1642. 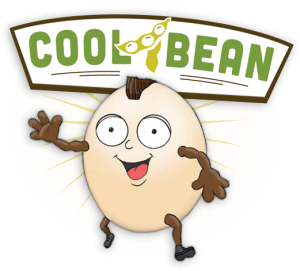 https://coolbean.info/wp-content/uploads/sites/3/2018/05/Thin-soybean-40000k.jpg 534 1503 dank /wp-content/uploads/sites/3/2017/10/coolbean.png dank2018-05-07 09:36:092018-05-07 09:45:12Soybean Replant Decisions: Just the Facts Jack!